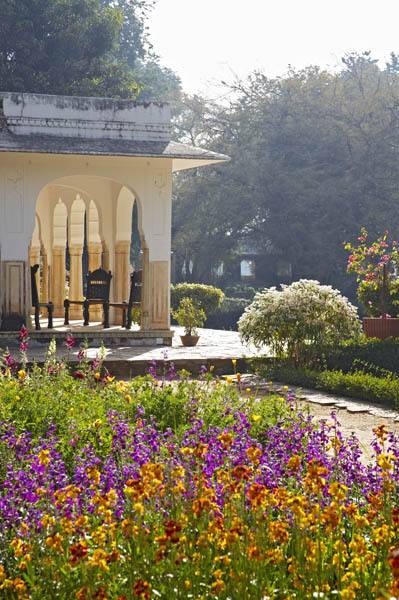 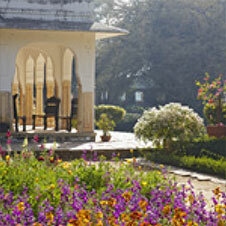 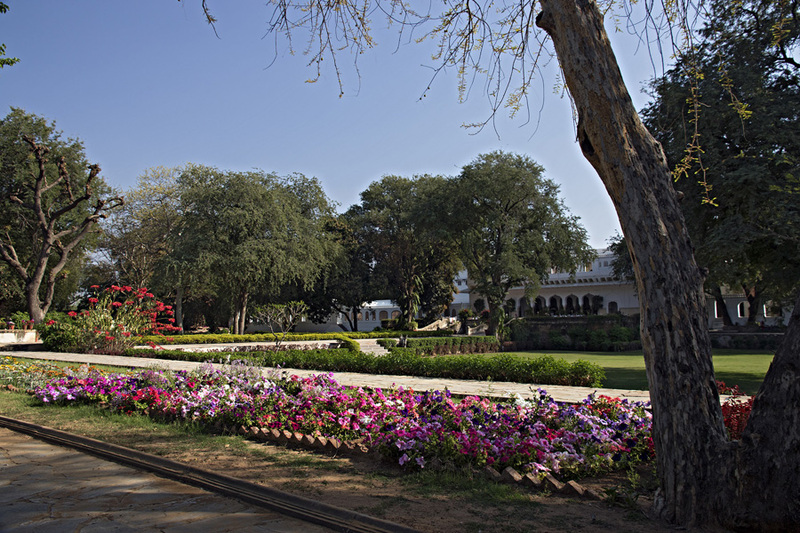 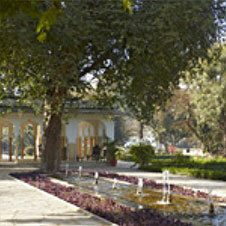 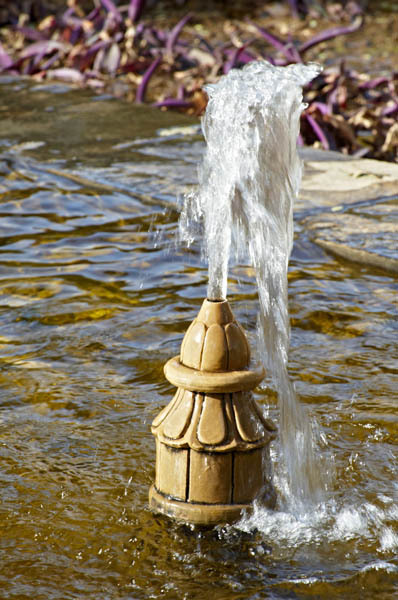 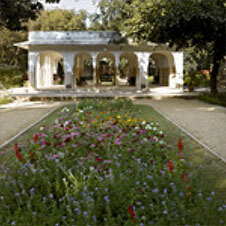 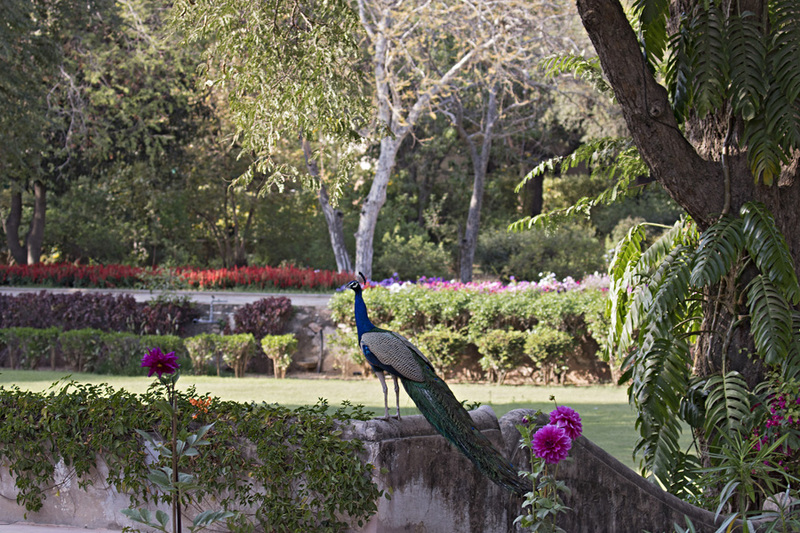 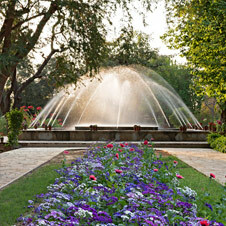 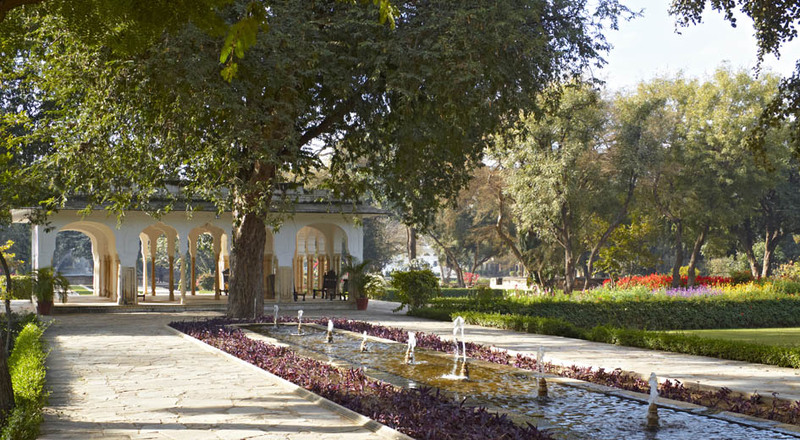 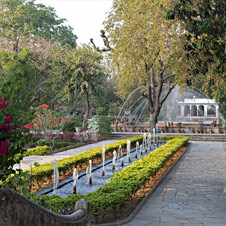 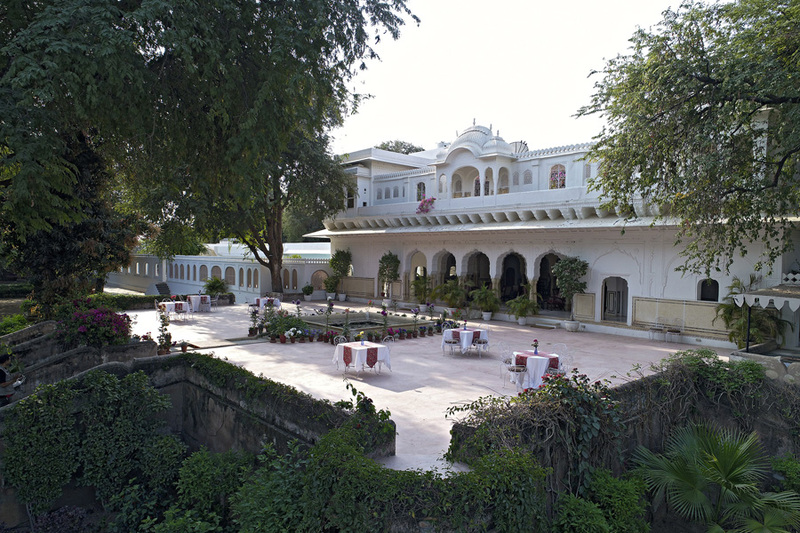 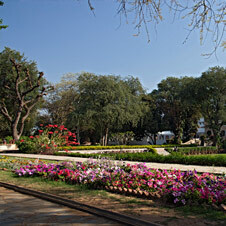 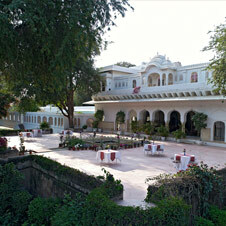 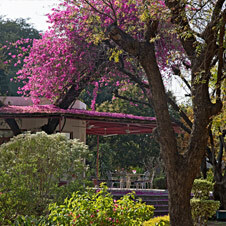 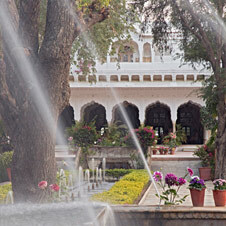 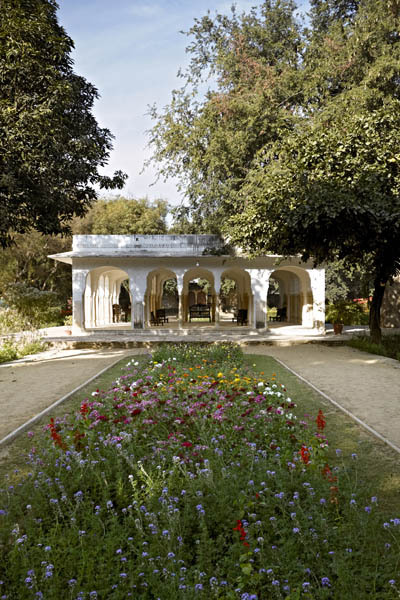 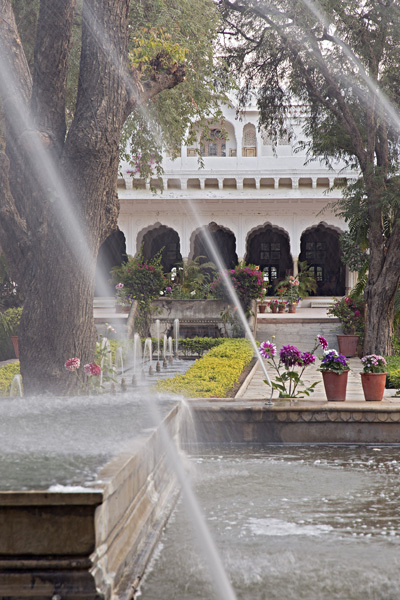 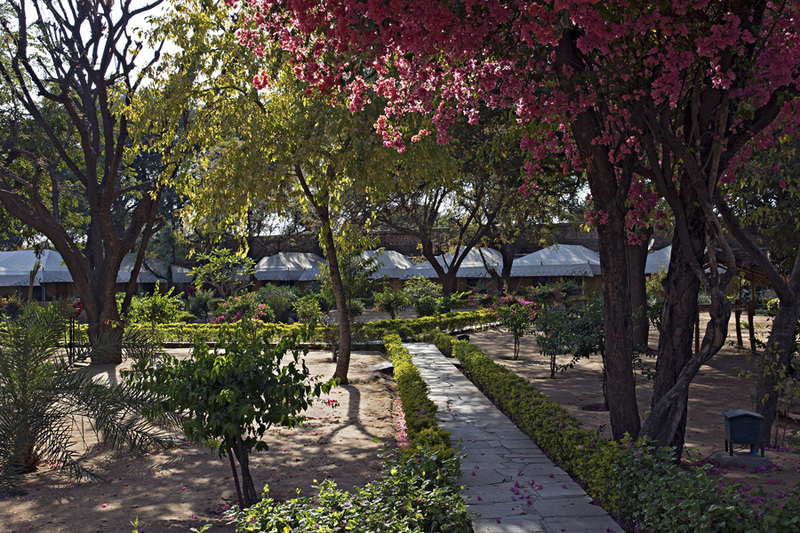 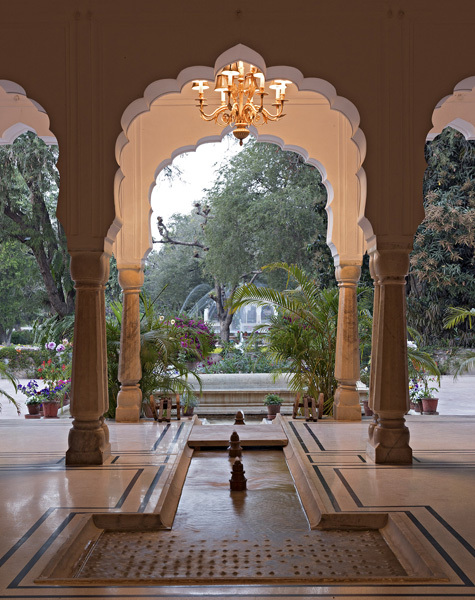 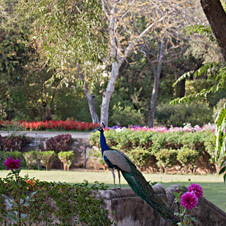 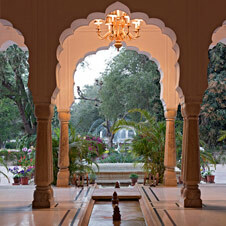 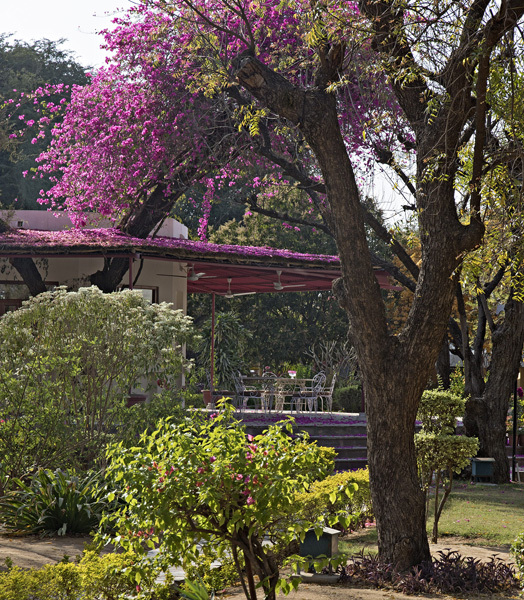 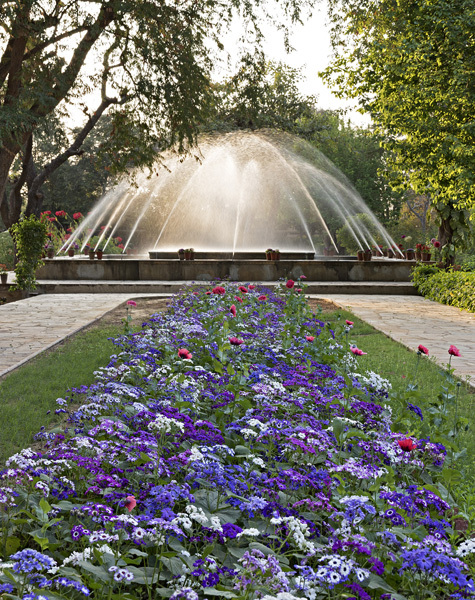 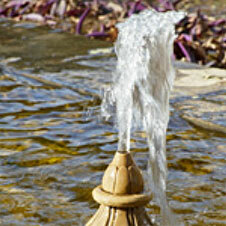 The Samode Bagh is idyllic and unusual; more haven than hotel. 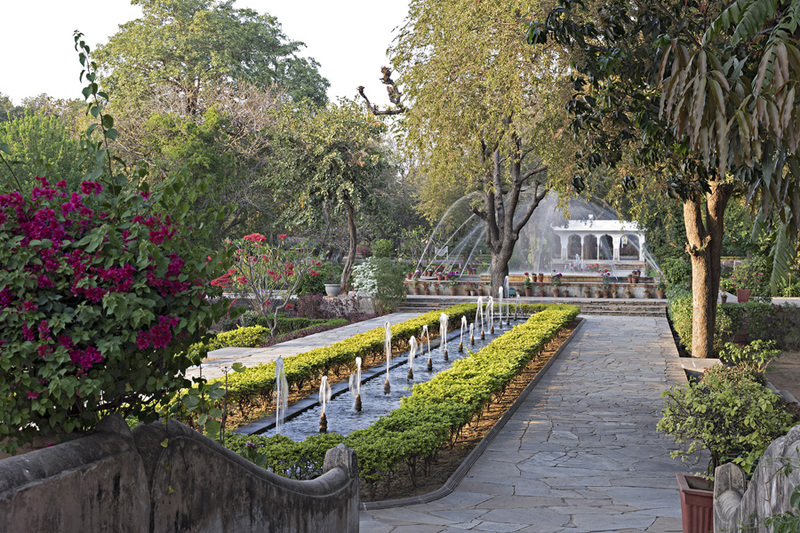 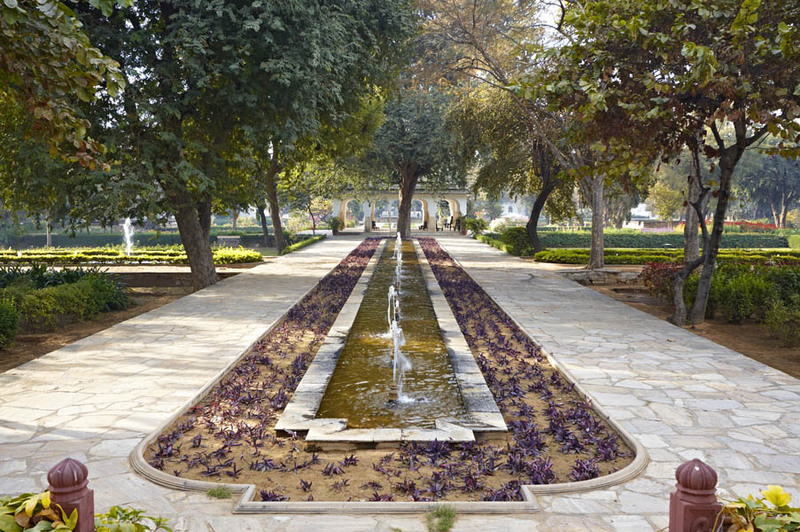 Enjoy the lush abundance of flowers and trees, walk amidst fountains and waterways, lounge under the luxurious canopied pavilions, be serenaded by the birds that welcome you into their natural abode. 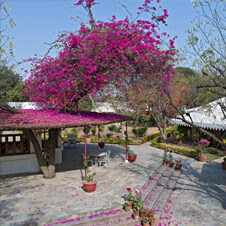 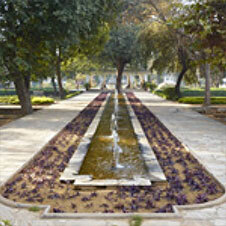 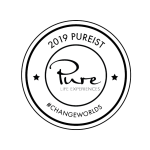 This is a gentle, restful and meditative place that bonds you to nature and to yourself. 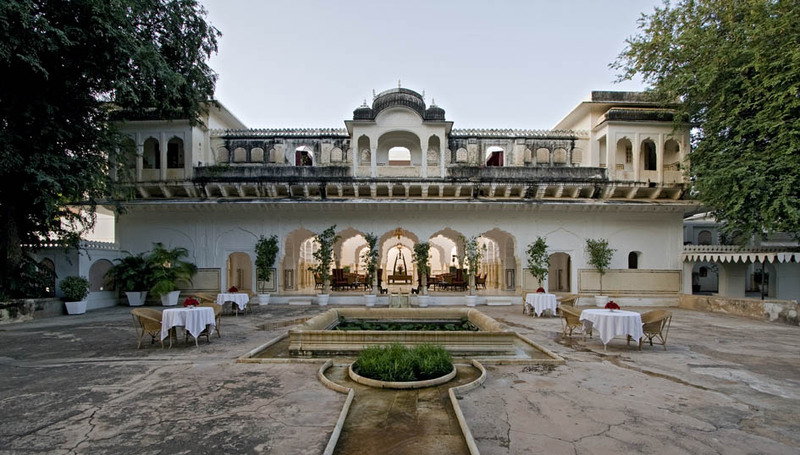 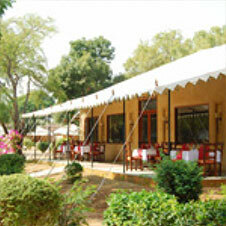 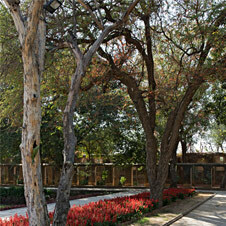 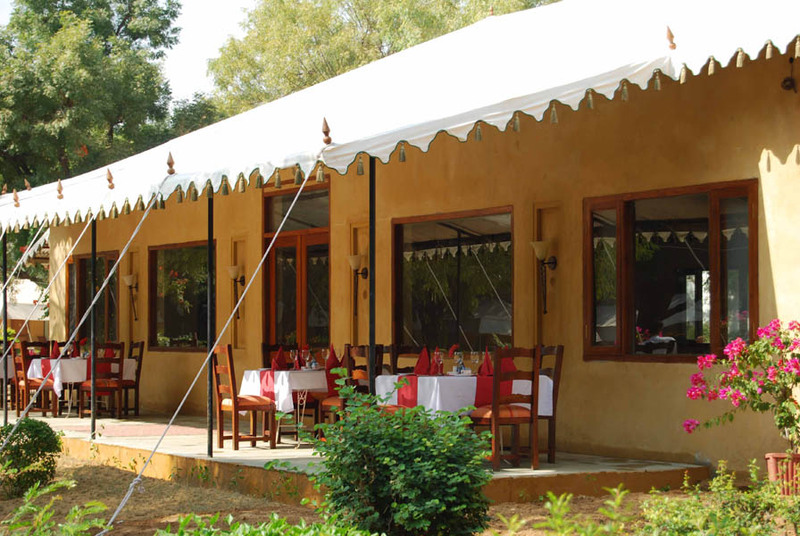 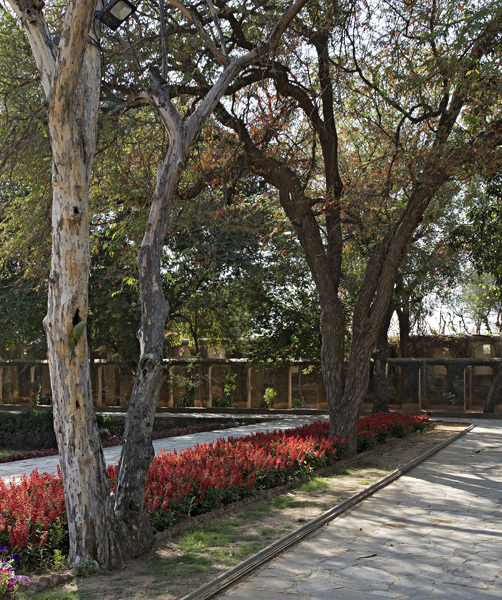 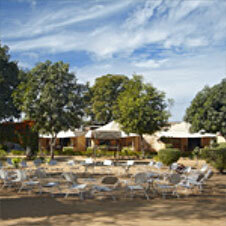 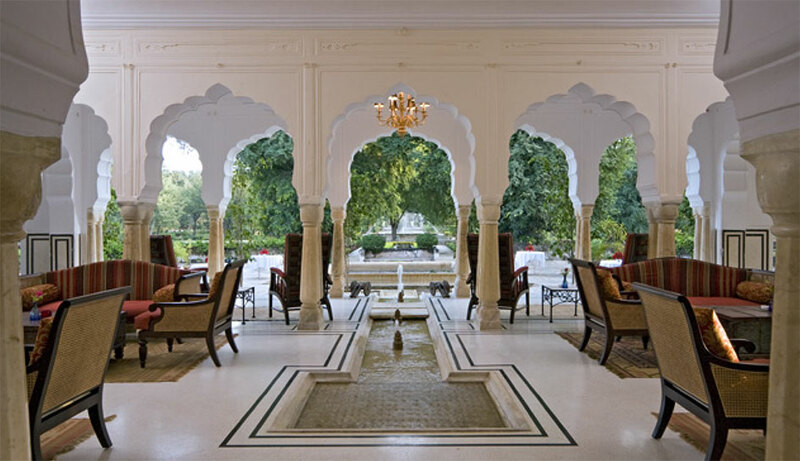 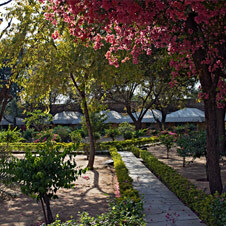 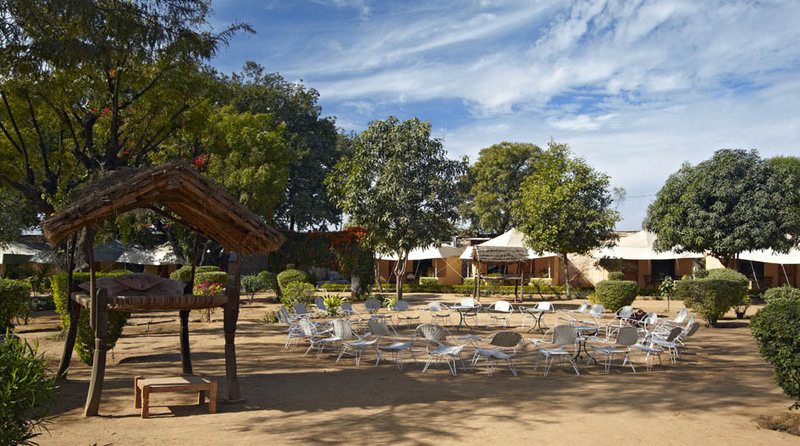 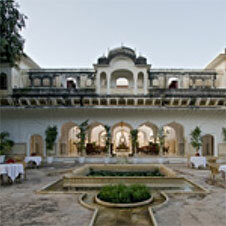 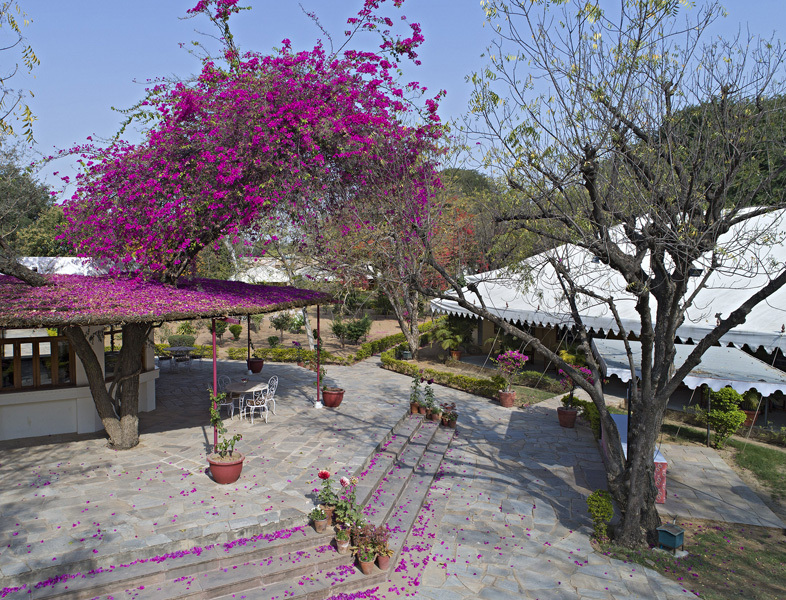 This is a place to unwind while enjoying the renowned hospitality and courtesy of Samode.